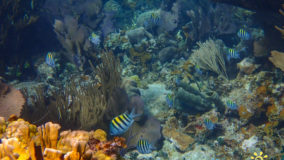 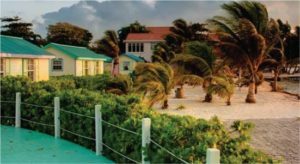 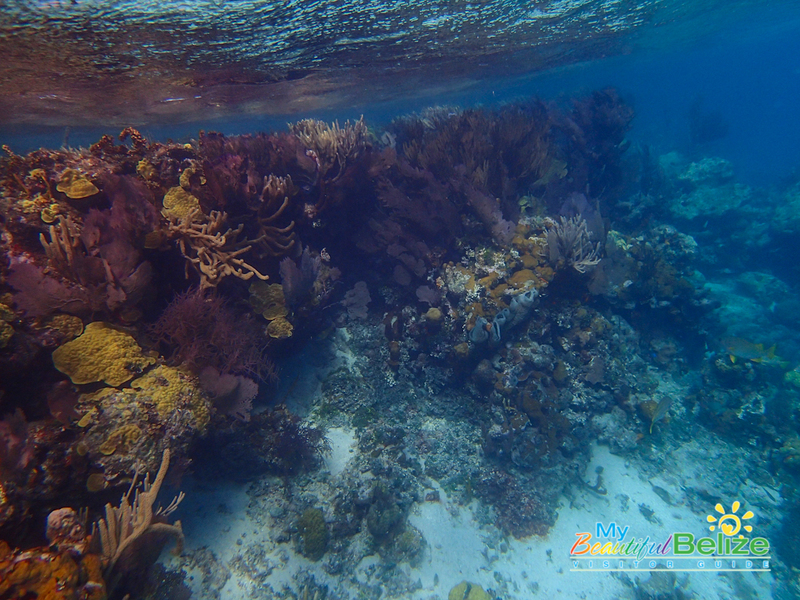 Did you know that three of the four true atolls in the western hemisphere – Lighthouse Reef, Turneffe Islands and Glover’s Reef lie 30 to 60 miles off the Belizean mainland, just beyond the spectacular Meso-American Barrier Reef? 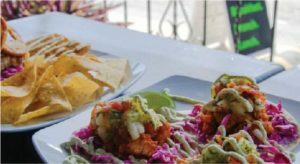 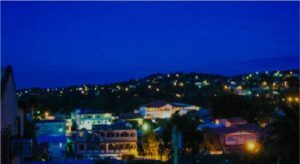 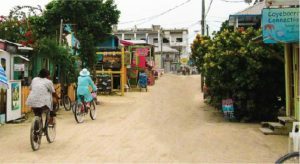 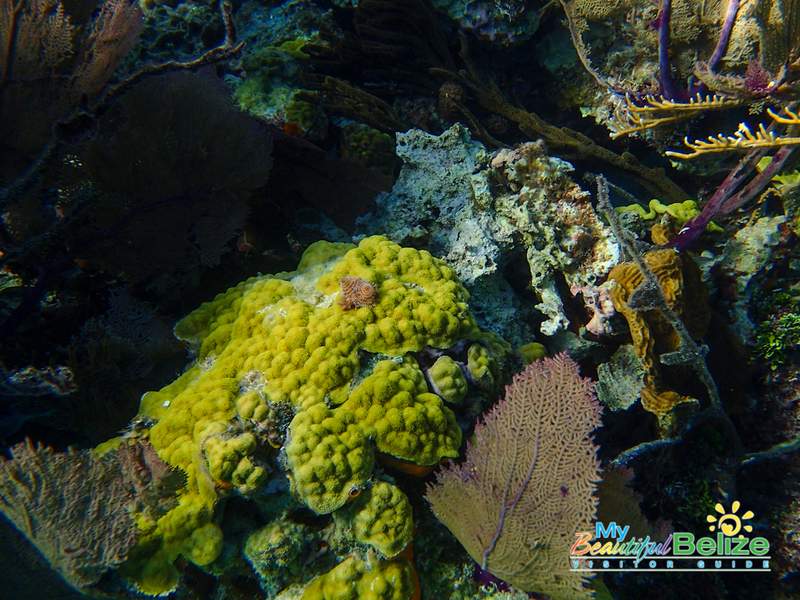 Just one more reason why Belize is uniquely amazing! 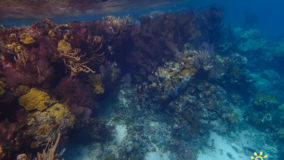 Atolls are an incredible creation of ring-shaped coral reefs that have a coral rim that partially or completely encircle a lagoon. 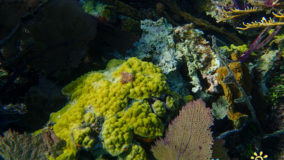 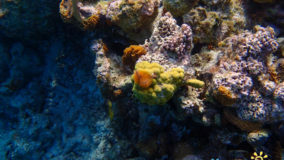 There may be coral islands or cayes on the rim, and the coral of the atoll often sits atop the rim of an extinct seamount or volcano which has eroded or subsided partially beneath the water. 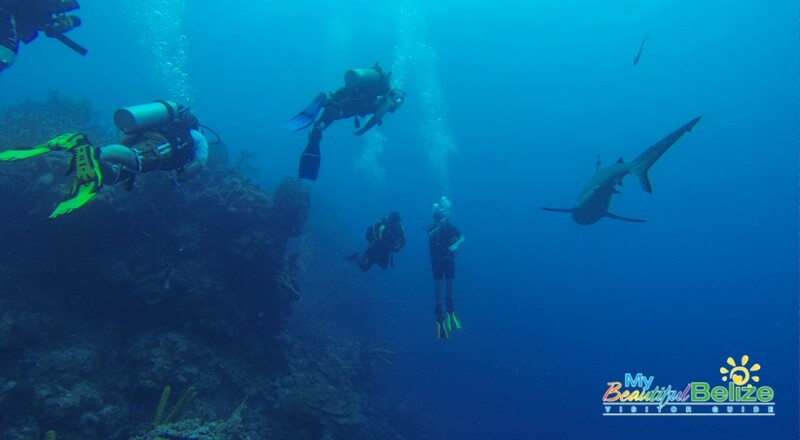 The lagoon forms over the volcanic crater or caldera while the higher rim remains above water or at shallow depths that permit the coral to grow and form the reefs. These atolls and our barrier reef are what makes Belize a world-renowned diver’s destination, providing countless underwater areas to explore. 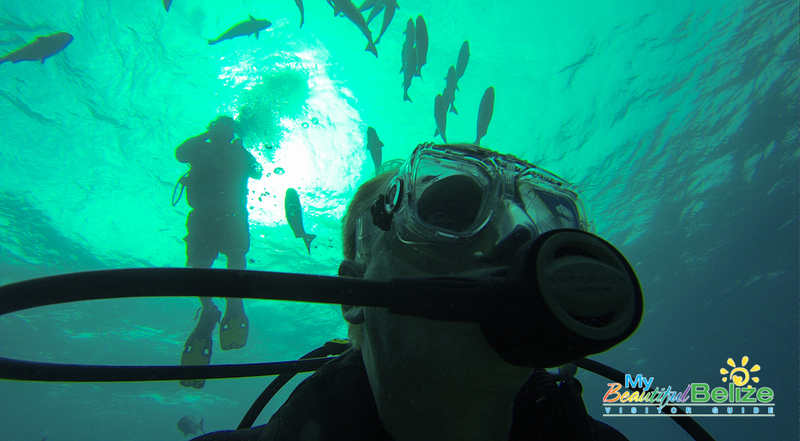 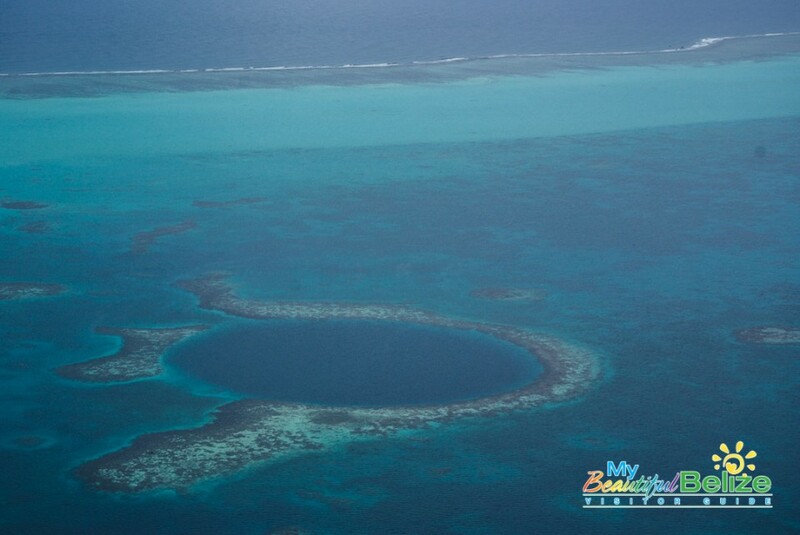 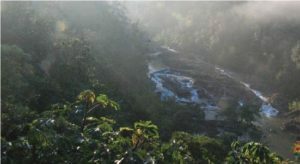 Among the crown jewels of all diving adventures is the famous Blue Hole. 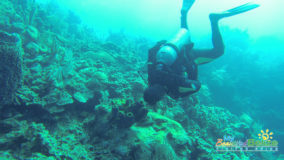 Jacques Cousteau made this unique natural phenomenon famous back in the 1970’s when it took his team several weeks to map out a path for their ship Calypso into these uncharted waters. 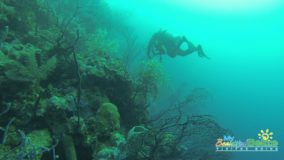 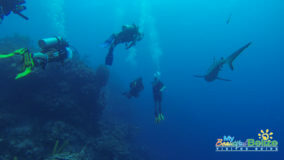 Later, Cousteau declared the Blue Hole one of the top ten scuba diving sites in the world. 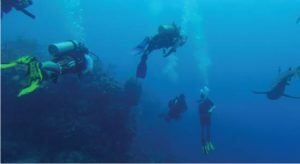 For divers today, 50 years after Cousteau’s famous expeditions, it is exhilarating to descend and discover the same waters as this renowned explorer. 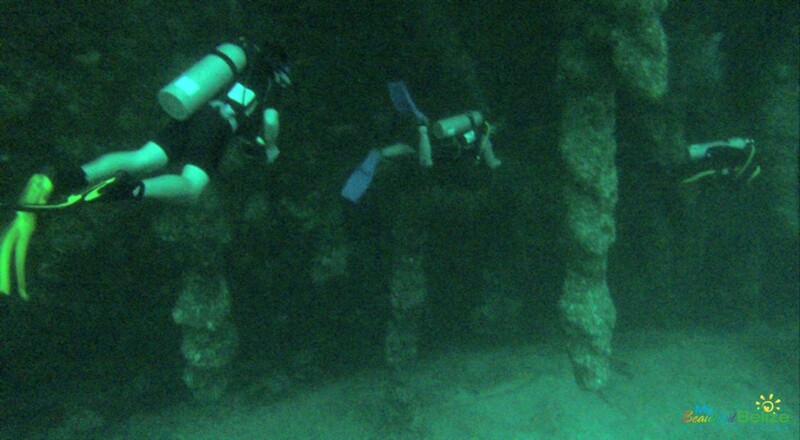 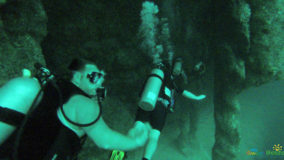 Pushing the limits of a “recreational diver” status, at 140 feet below the surface, divers weave through amazing stalactites the circumference of giant Ceiba trees. 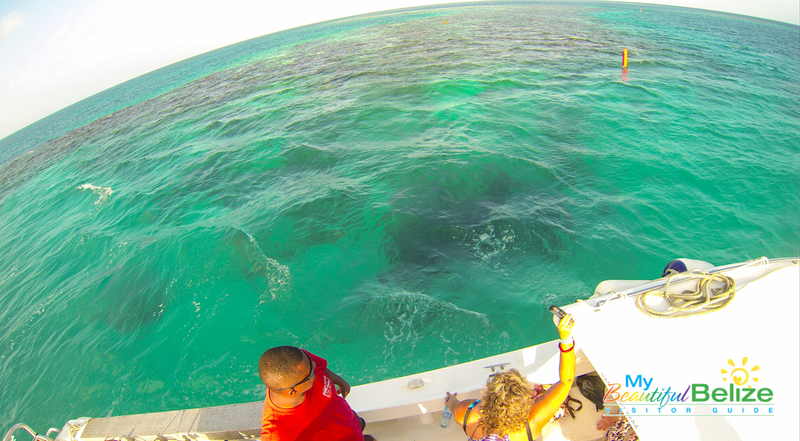 But, the Blue Hole is only one star of the Lighthouse Atoll. 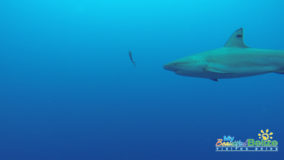 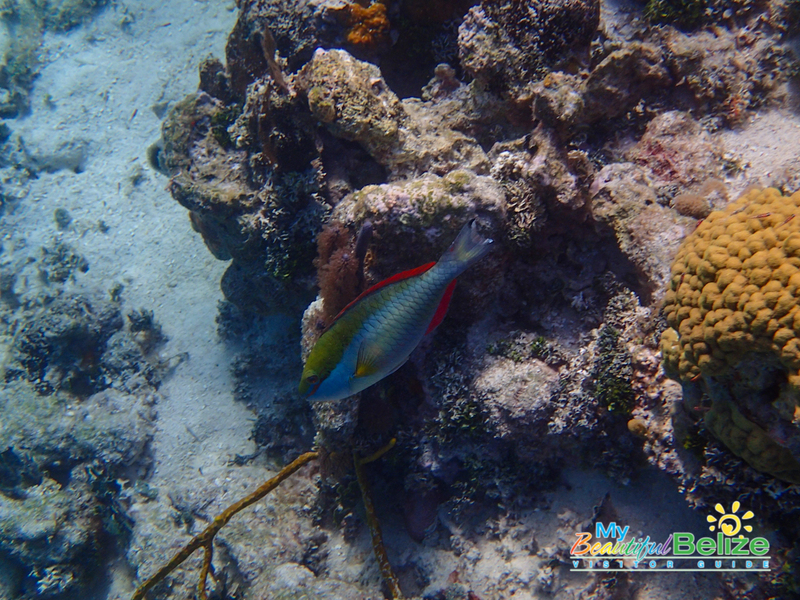 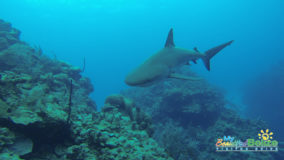 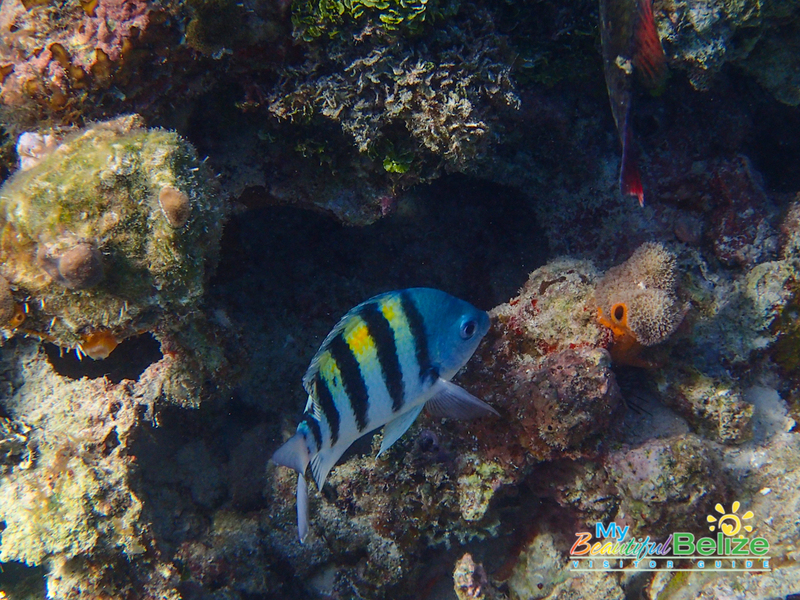 Surrounding the many cayes are amazing “walls” to explore and the Grey Reef Sharks are an exciting novelty compared to other dive sites further north. 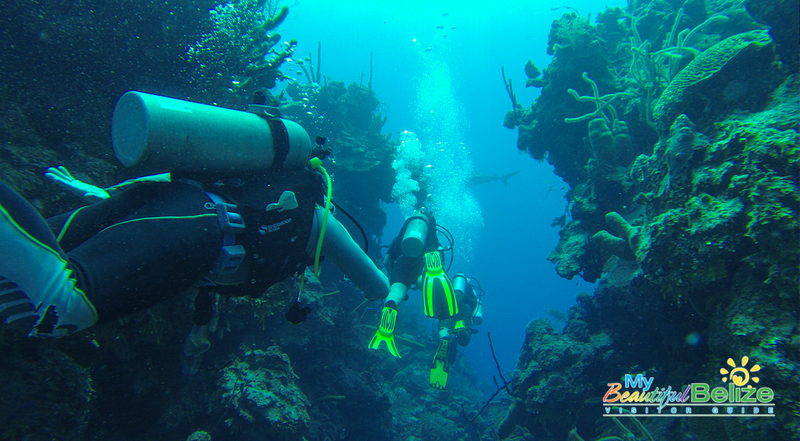 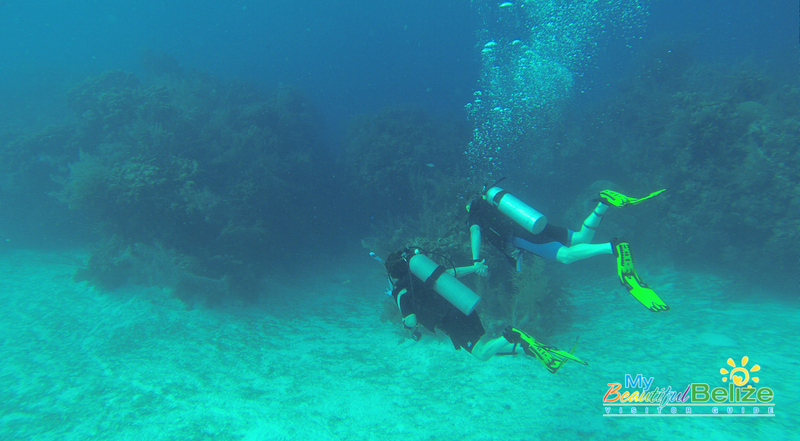 For those whose priority is diving, diving, diving…this is the destination for you! 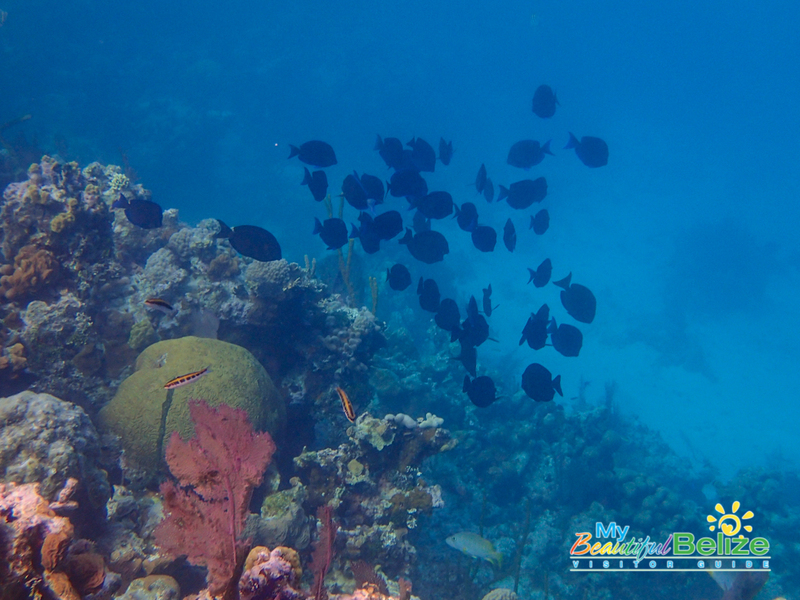 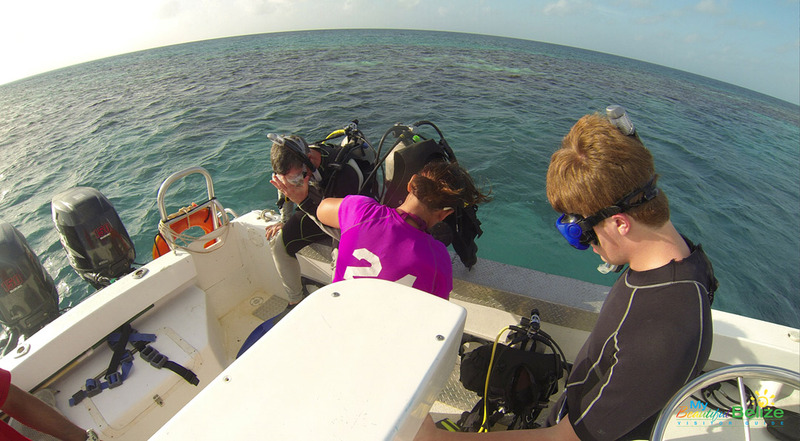 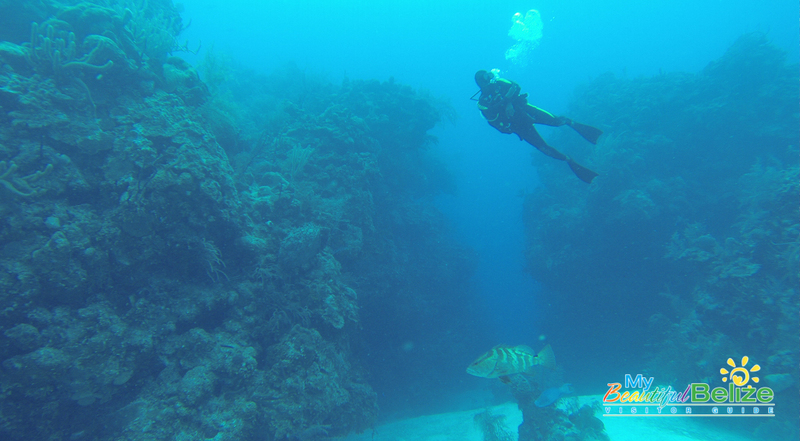 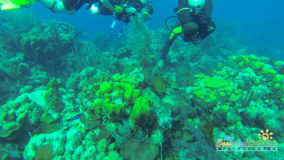 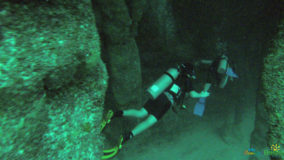 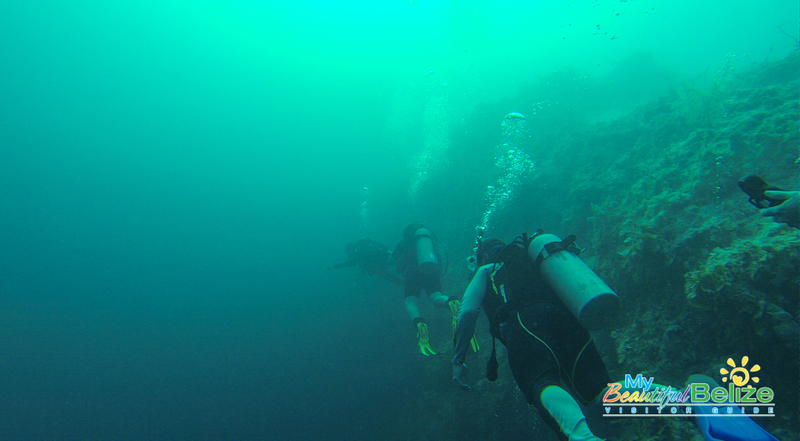 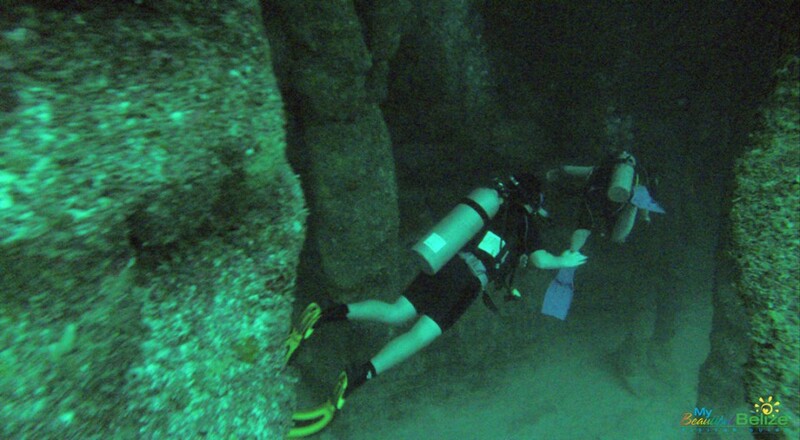 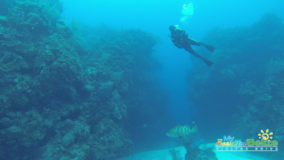 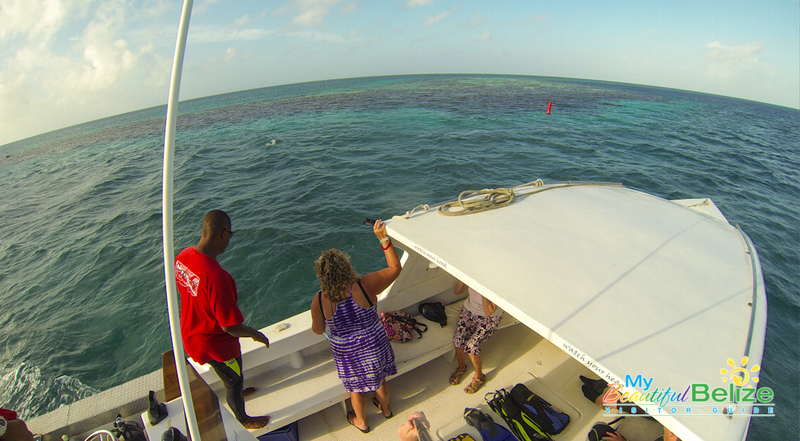 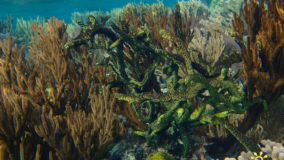 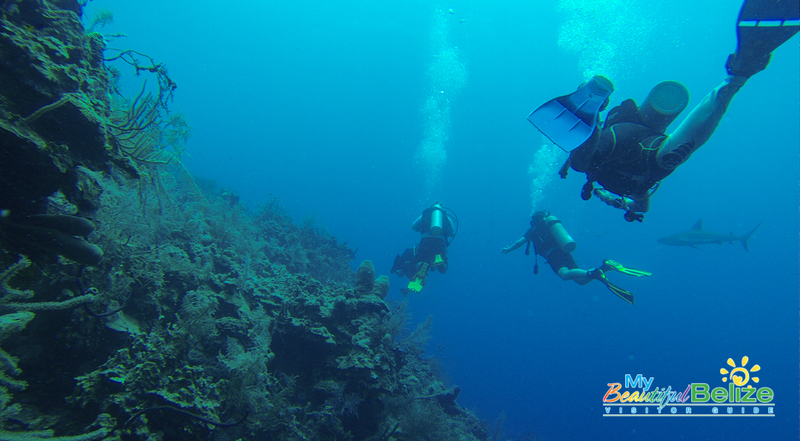 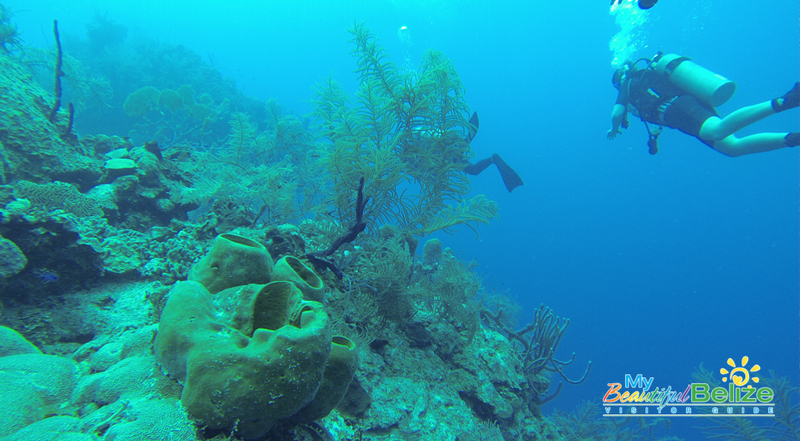 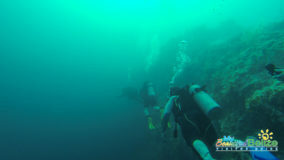 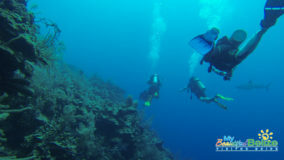 And, you don’t have to dive to enjoy the amazing underwater panoramas of the Blue Hole. 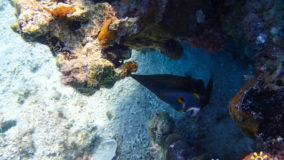 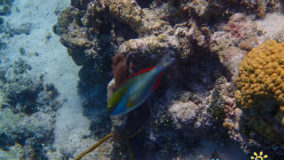 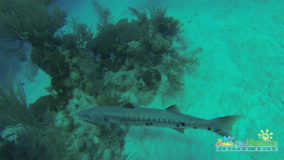 Snorkeling the perimeter is equally spectacular, with rare glimpses of some of the bigger open water fish not seen at other snorkel sites. 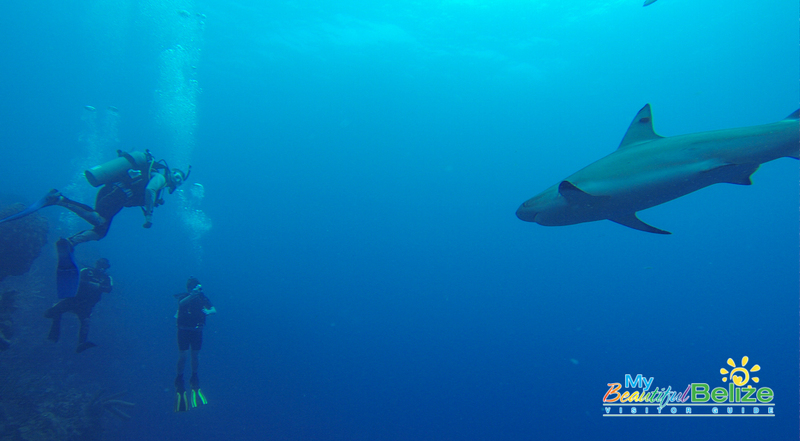 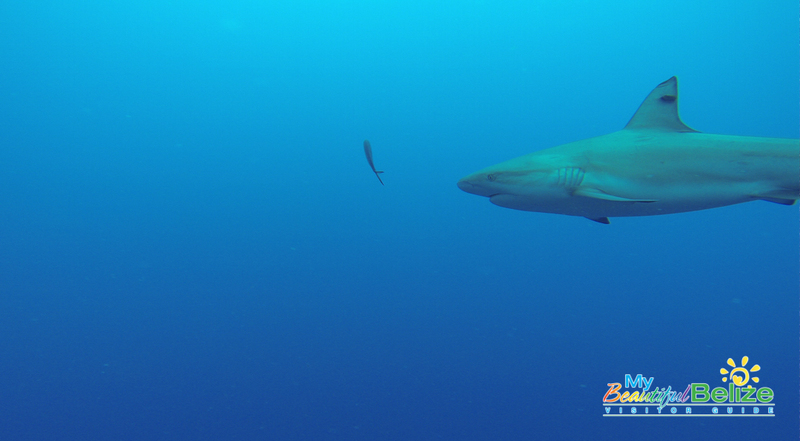 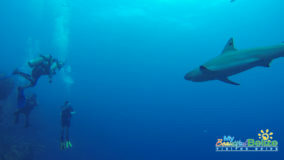 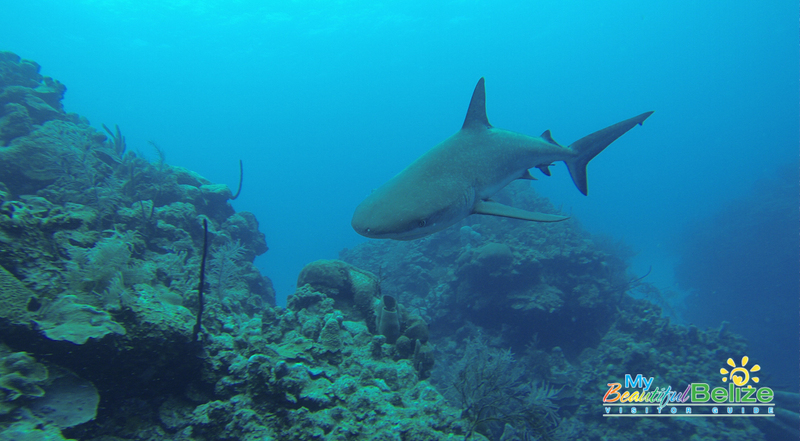 If you’re lucky, you too might spot a Reef Shark while floating the Blue Hole. 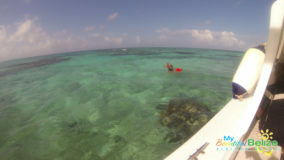 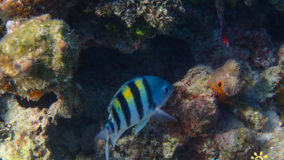 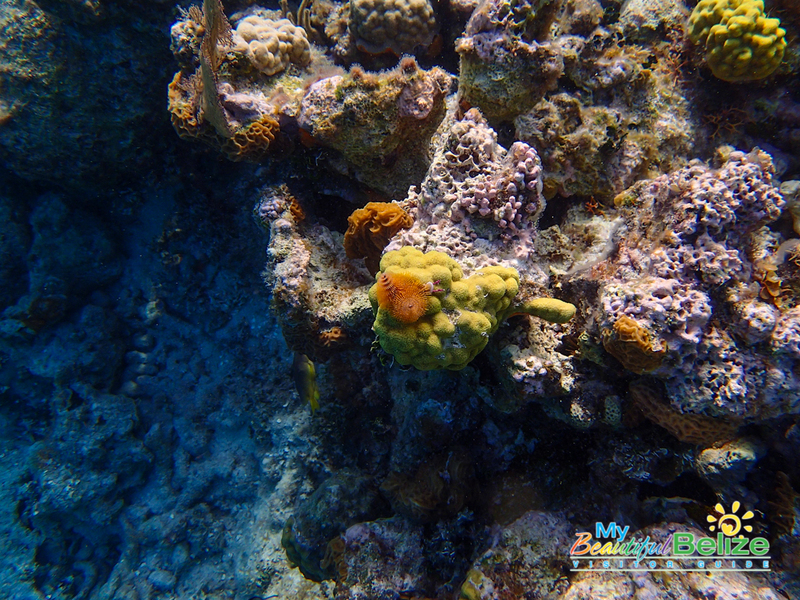 Lighthouse Atoll has an abundance of clear, relatively shallow areas thick with coral heads which are teeming with wildlife and perfect for hours of snorkeling. 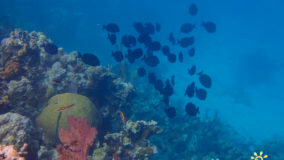 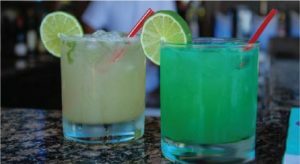 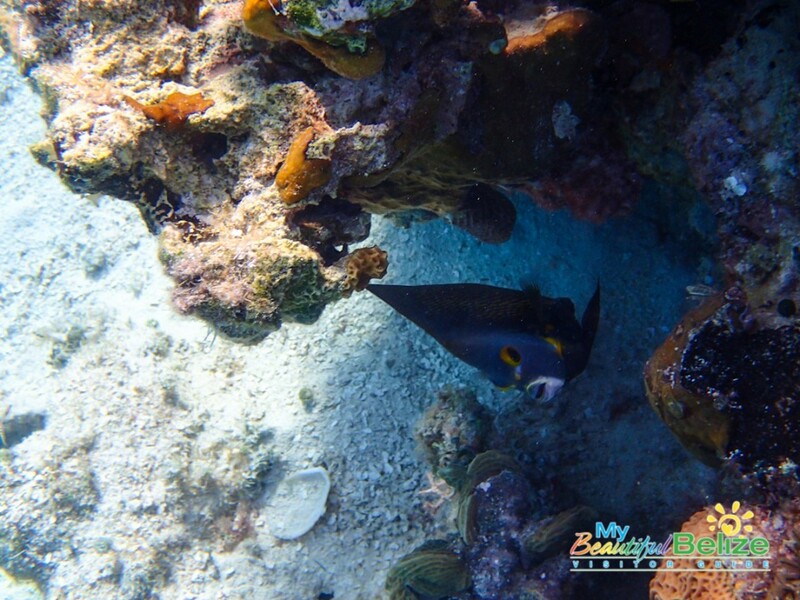 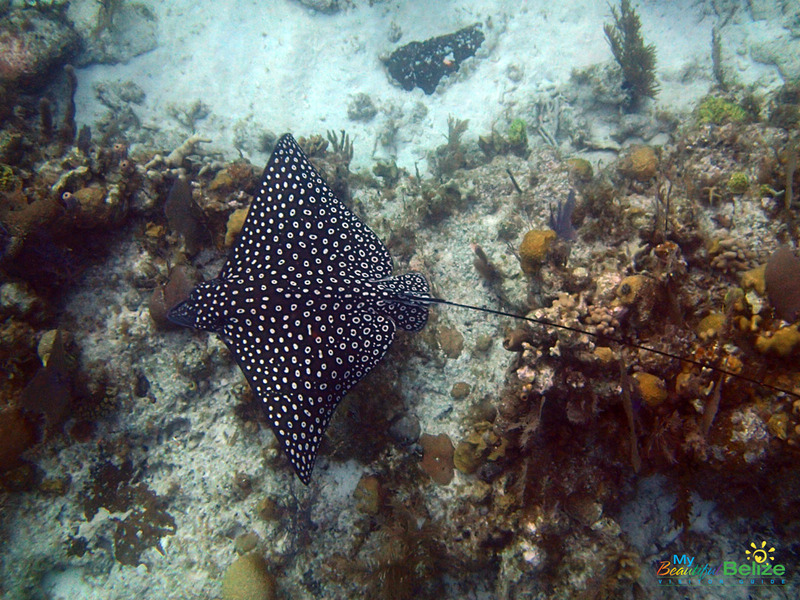 Special treats are sighting spotted eagle rays, turtles, a variety of corals, angel and parrot fish, damsels and butterfly fish to name a few. 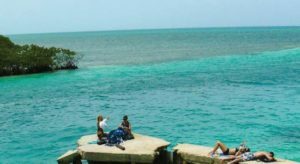 Be sure to sunscreen your back or wear a shirt, hours of floating face down in the Caribbean can toast your backside in a hurry! 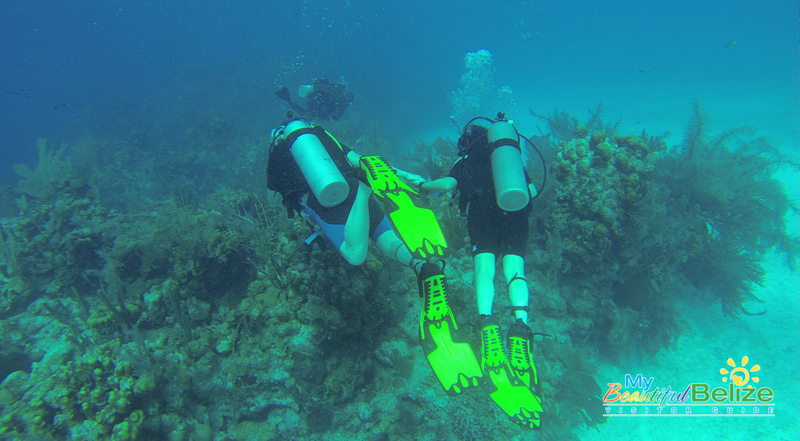 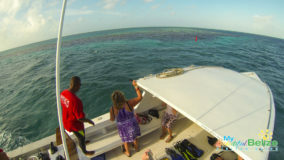 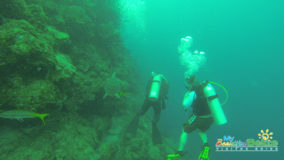 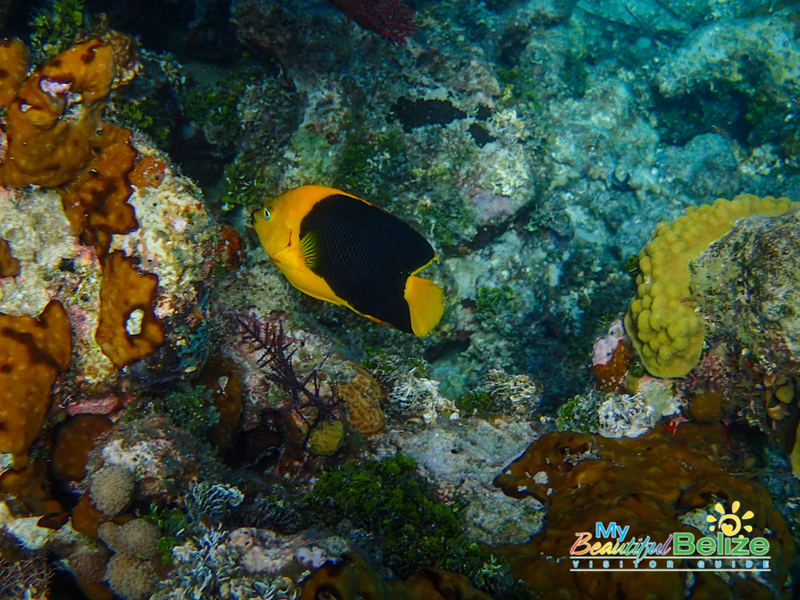 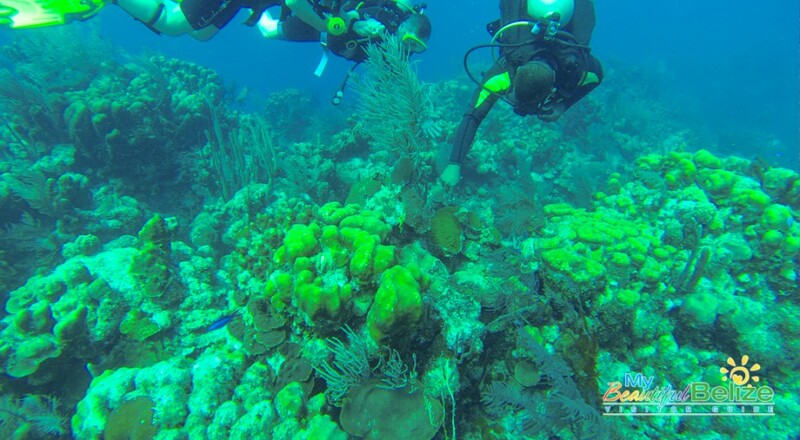 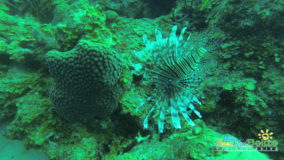 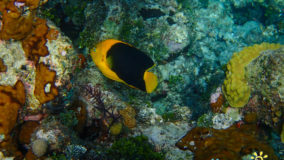 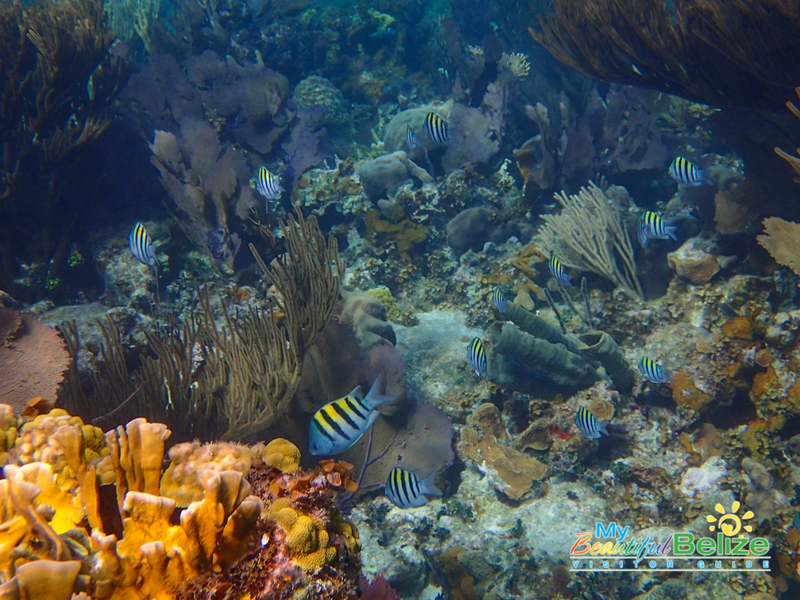 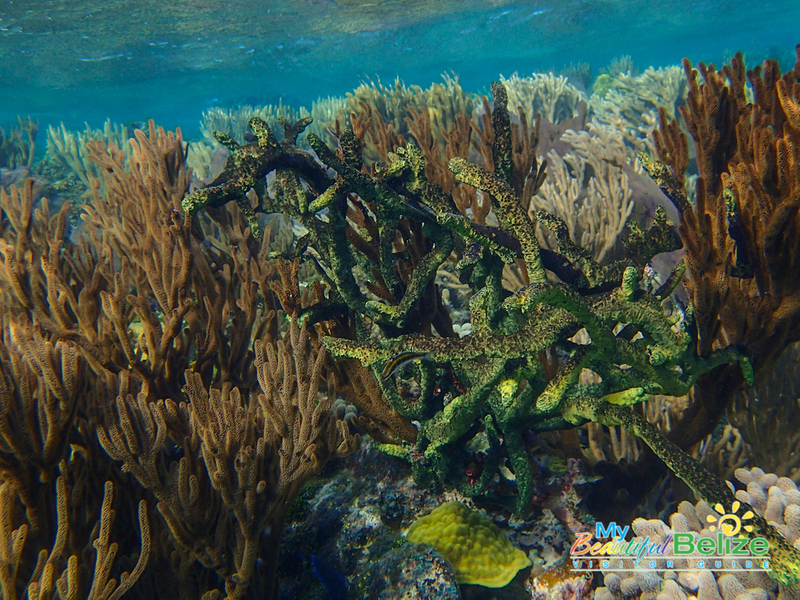 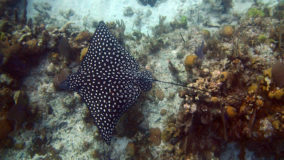 This diving and snorkeling experience is brought to you by the amazing folks at Huracan Diving Lodge, thank you!